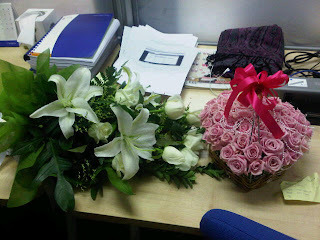 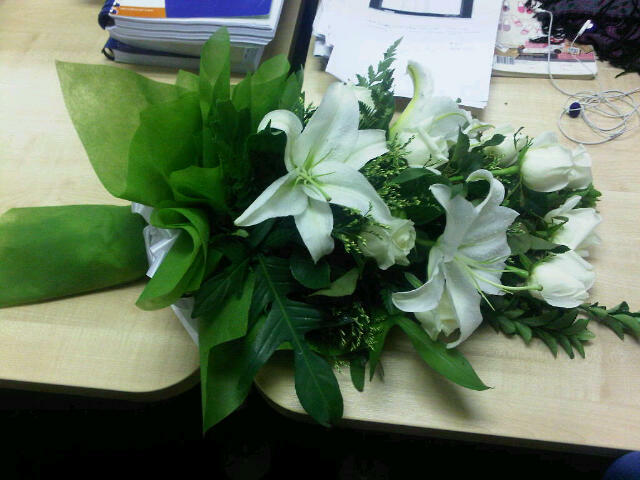 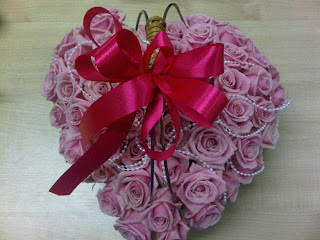 Guess wht, I went out for an afternoon meeting today, got back to office and saw 2 bouquet lying on my desk. Was overwhelmed and super happy... "All Smile" until now.. 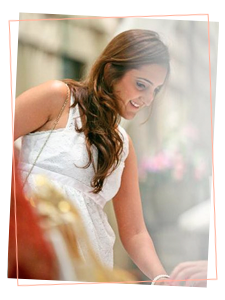 I have a fan following :) hehehe Thanks a ton! !